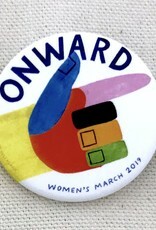 This project by Pincause and Indianapolis’ own Penelope Dullaghan were created to celebrate the 2019 Women’s March and the spirit of always moving onward. 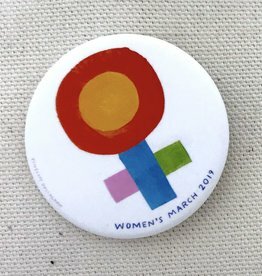 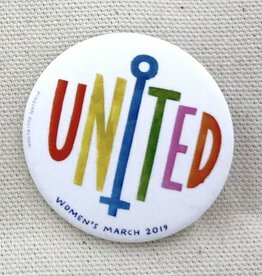 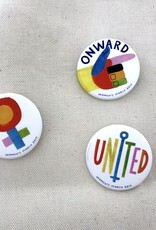 Get all three of the Women’s March 2019 Pins (Venus, United, Onward) or get a bunch of your favorite design! 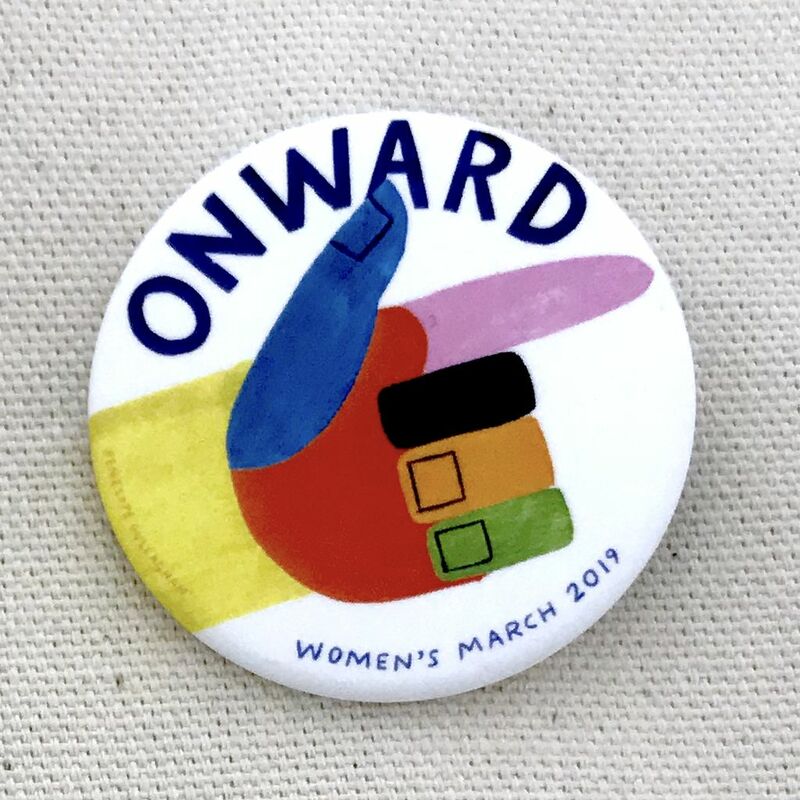 Donation: $1 from every pin in your bundle goes to Planned Parenthood. 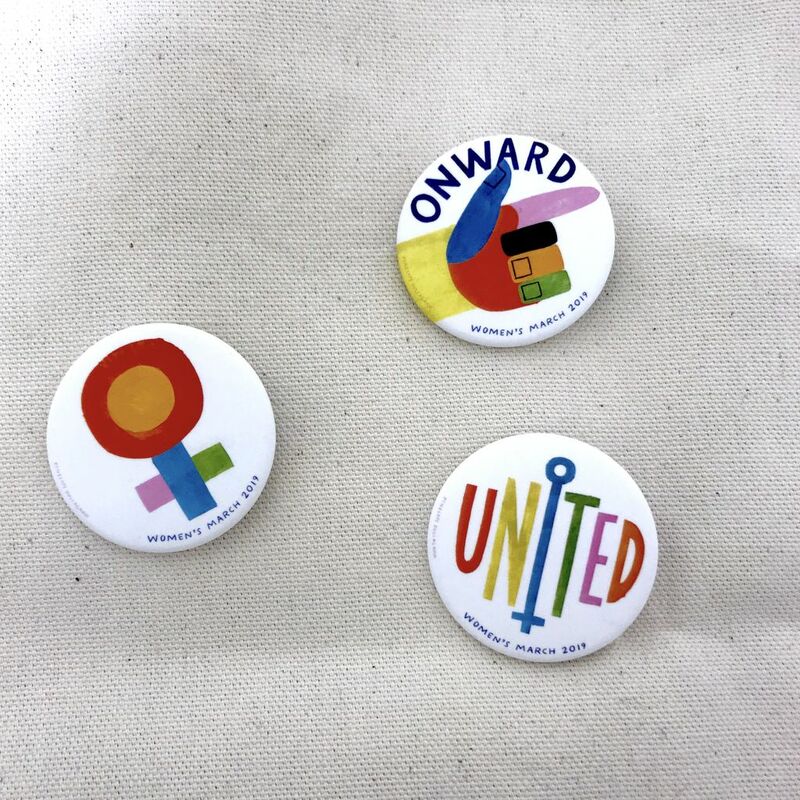 Product: 1.75" Matte finish buttons printed in Cleveland, Ohio.